This deal is back! 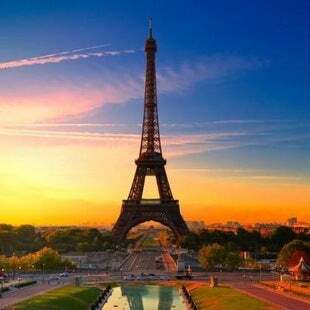 Book one-way Southwest Airlines flights with prices from $49 or round-trip flights with prices from $98 at Airfarewatchdog. We found the lowest prices on flights from Atlanta to Nashville. Round-trip flights from Chicago to Detroit start at $166. You can compare prices at Airfarewatchdog, then book directly with Southwest. Taxes, fees, and restrictions apply. 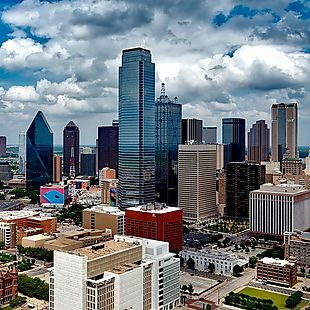 Book round-trip flights to Dallas with prices from $118 at Airfarewatchdog. We found the lowest fares on Spirit Airlines flights from Baltimore. Flights from Boston start at $158. You can use your own dates and city to find deals from your nearest airport. Taxes, fees, and restrictions may apply. 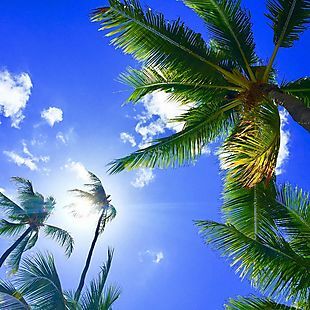 Get round-trip flights to Hawaii with prices from $310 per person at Airfarewatchdog. We found the lowest prices on American Airlines flights from Boise, Idaho, in the middle of September. Flights from Burbank, California, start at $314 on United. 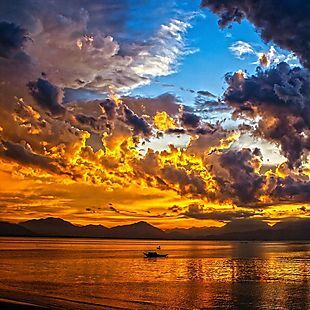 You can enter your own travel dates and city to find deals from your nearest airport. Taxes, fees, and restrictions may apply. 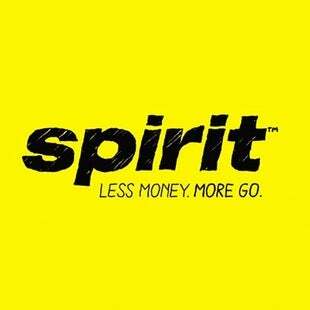 Earn 15,000 Spirit miles when you apply for and make a purchase on the Spirit Airlines World Mastercard. 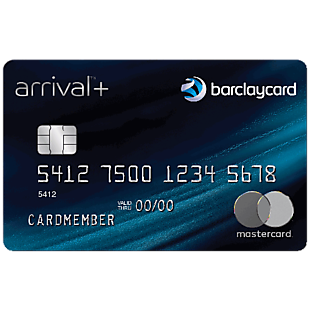 You'll also receive 2 points per dollar spent and 5,000 bonus miles when you spend $10,000 on the card each anniversary year. There is a $59 annual fee, which is waived the first year. You can learn how I survived flying Spirit by reading my blog post on the airline!